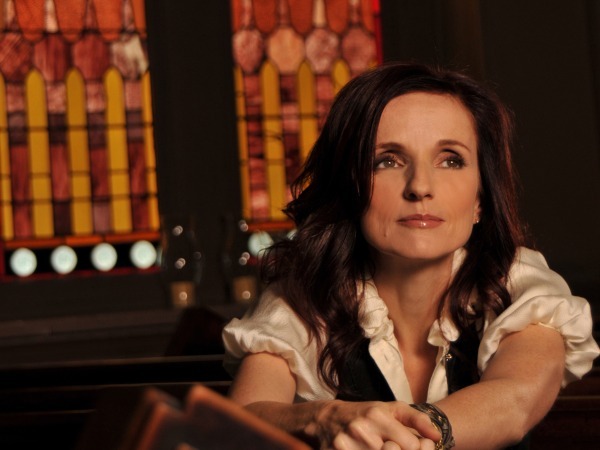 A good customer of ours named Vic has a pair of tickets to unload for Patty Griffin's sold out Melting Point show in Athens on Monday (10/22). He can be reached at 404.642.2428. If you're looking to see this ridiculously talented songwriter (who, incidentally, has a sold-out show at Red Clay Theatre tomorrow night as well), this is the way to do it! Give Vic a shout.